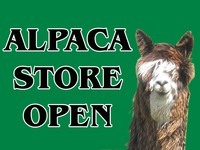 Shipping charges will be added on all orders. Prices include tax. 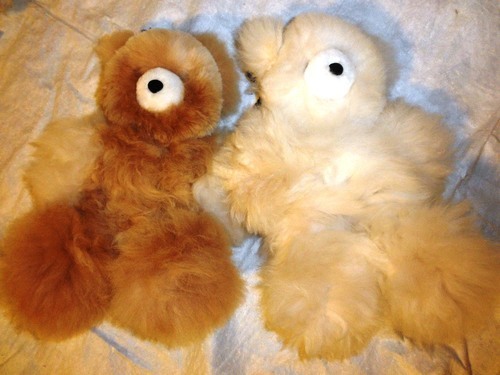 10 inch alpaca fleece bears, $30. 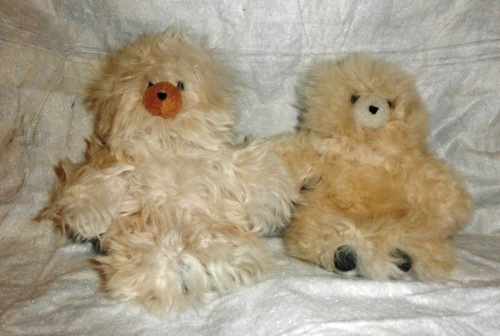 15 inch alpaca fleece bears, $45.